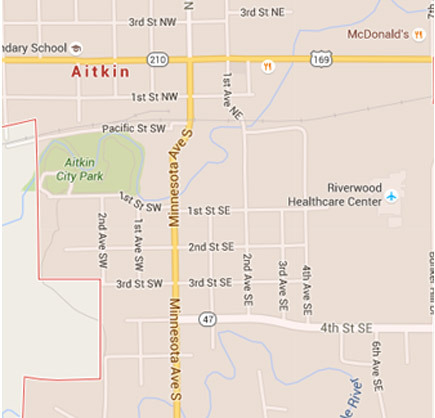 We’re here 24-7 for your medical emergencies. Whether you have a sick child in the middle of the night or injuries from a serious accident, our emergency care team is ready for you. 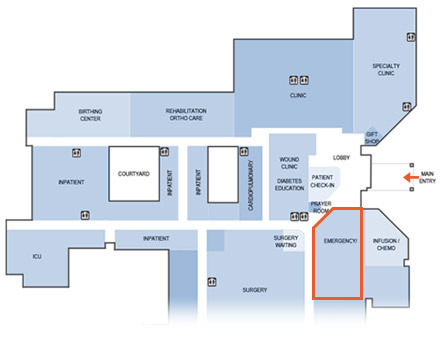 Riverwood is a Level III Trauma Center with highly skilled physicians and nurses, and surgical care available for emergencies 24/7. 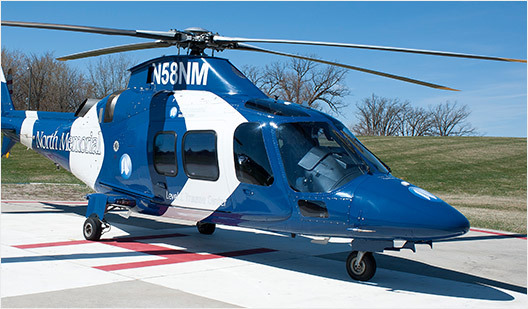 Our emergency medical staff has the latest training and technology to provide the highest level of emergency medical service. Our team works diligently to ensure patients receive the medical care they need. 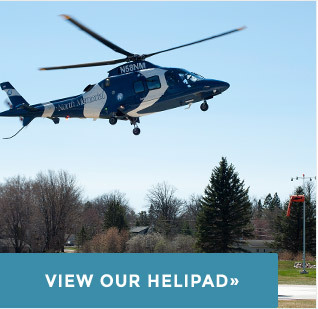 We have an on-site helipad for fast transfer in or out of our facility. We provide the initial evaluation and stabilization for any medical problem or traumatic injury. All of our ER providers maintain certifications in advanced cardiac and trauma care. For information on patients’ rights to emergency medical care regardless of ability to pay, see the Emergency Medical Treatment & Labor Act (EMTALA). Or see EMTALA in Spanish/Espanol. 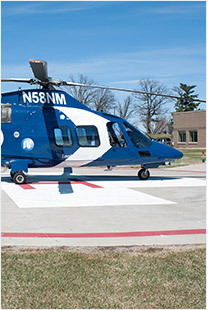 Medical Air Lift services for Riverwood Healthcare Center are North Air Care and Life Link.